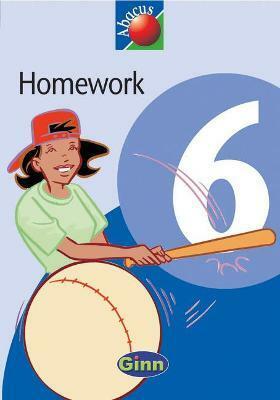 These homework texts provide an opportunity for shared activities between parent and child. They provide two activities a week, a variety of formal written practice, and informal shared practical activities. The activities focus on key number skills, and there is advice for parents.